 At the Veterinary Center of Morris County, we pride ourselves on performing state-of-the-art veterinary surgical procedures. Following the American Animal Hospital Association’s guidelines, we use the best procedures and medications to ensure the safety and well-being of your pets. 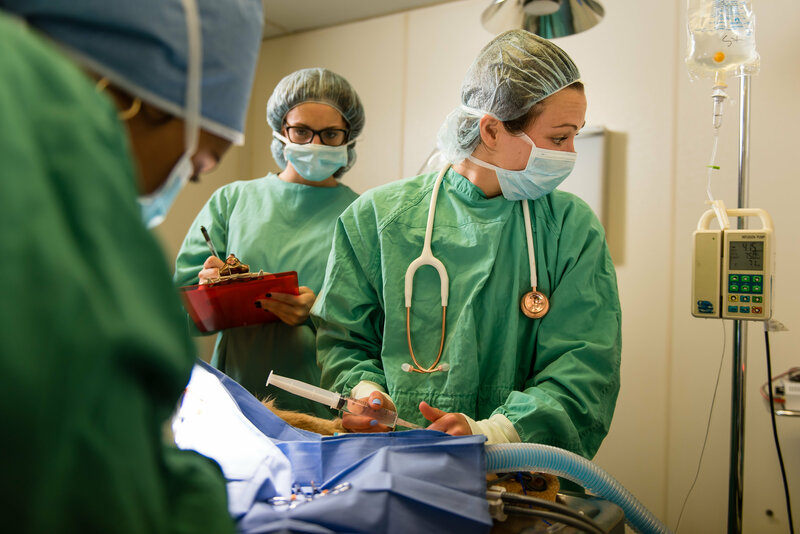 Following is a list of surgical procedures that can be performed by our highly-trained and experienced veterinarians. To schedule a surgery, please call our office at (973) 887-0522 or schedule an appointment online.